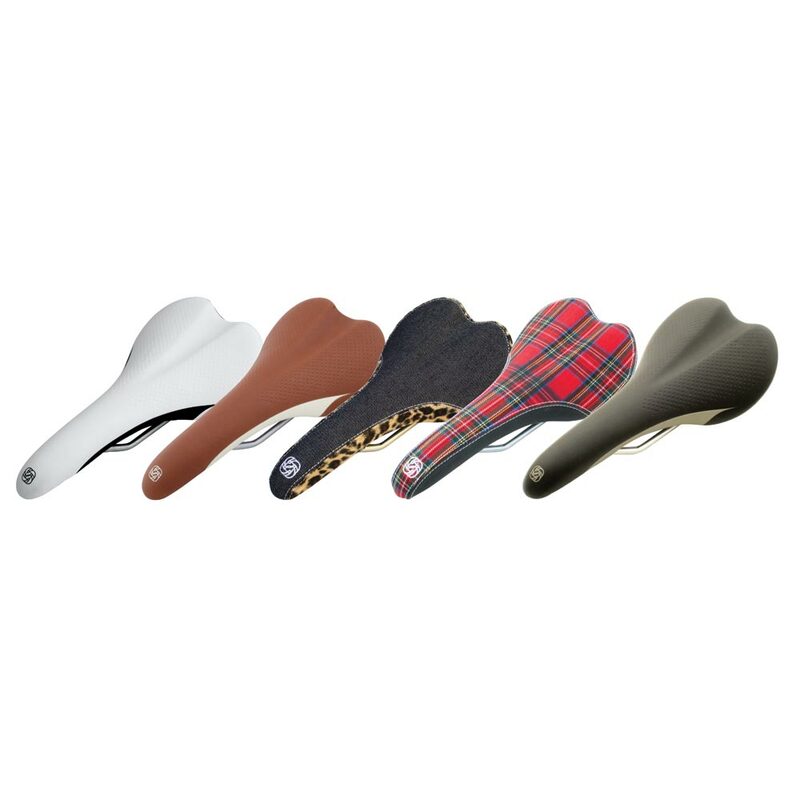 Performance, stylish and comfortable saddles. Slim profile with comfortable minimal padding featuring a dual-density base for additional comfort. Performance One piece Vinyl cover: Black Jack, Black/Grey or White/Black or Brown/Cream. Classic 3 piece Stitched cover: Camo, Houndstooth, Herringbone, Denim with faux Leopard skin trim or Tartan.